As a prominent endeavor, Abuild Tech are manufacturing and supplying high quality Portable Roof Top Cabins. 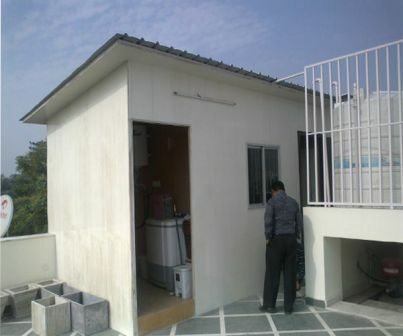 The range of Portable Roof Top Cabins is designed by our professionals in compliance with industry quality standards. Our provided cabins are contrived using the latest technology, innovative machines and quality-oriented raw material. Furthermore, it is tested on a collection of precise constraints to ensure its industry approved design and quality.